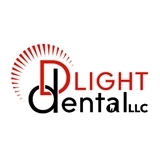 Dlight Dental LLC (Washington) - Book Appointment Online! Excellent bedside manner and and approach. Took the time to explain all that he was doing, and why.